A U. S. Secret Service agent assigned to the Dallas field office, Howard served on the detail for Presidents Kennedy and Johnson. 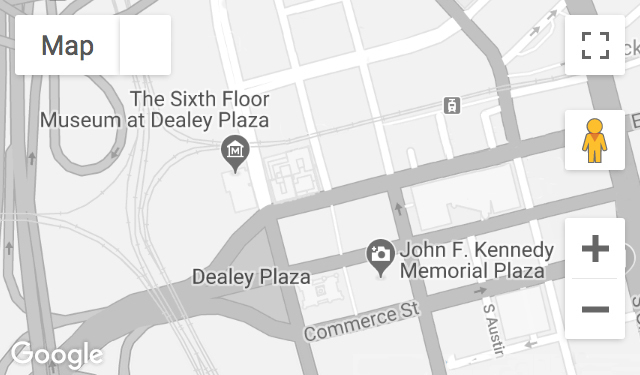 For the 1963 Texas trip, Howard was part of the advance team in Fort Worth and spent the evening of the assassination at Dallas police headquarters. Immediately thereafter he was assigned to protect the family of Lee Harvey Oswald at a secure location. Recorded November 18, 2005.